The Corporate Challenge is comprised of a full day of fun, team-building activities and friendly competition including an obstacle course, tug-of-war and dodge ball. Register today! 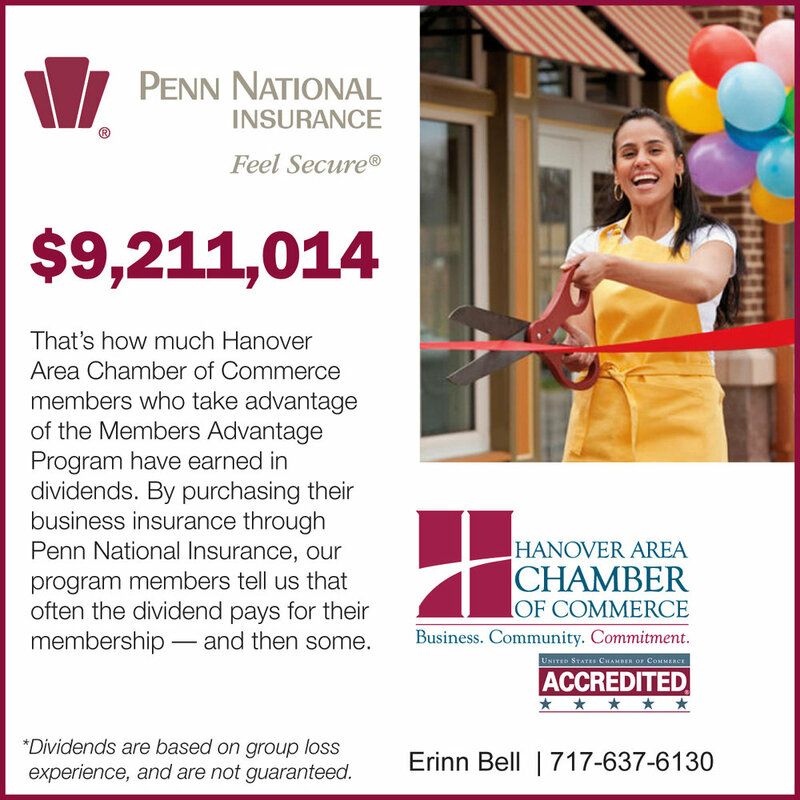 Checks should be made payable to the Hanover Area Chamber of Commerce.